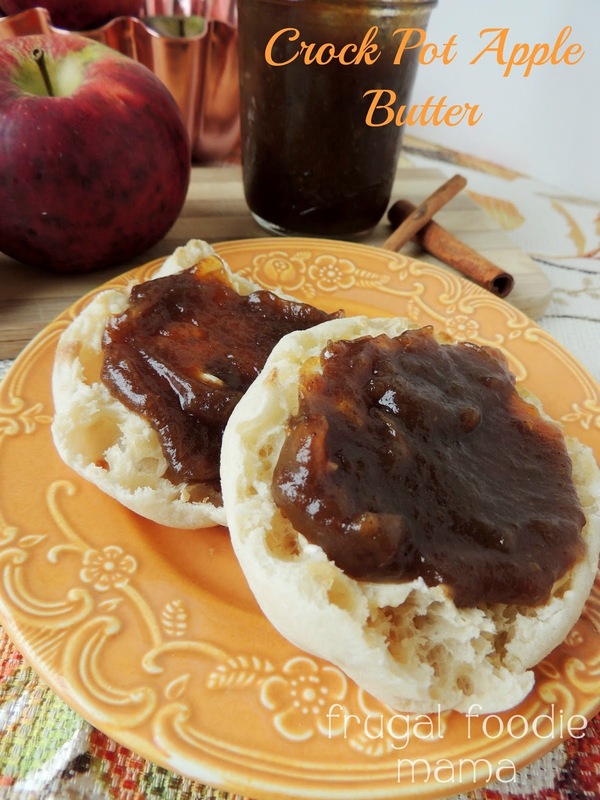 I originally published my recipe for this Homemade Crock Pot Apple Butter in October of last year. But I decided that it was time to give this recipe a makeover. I didn't really change anything about my original recipe, but I knew the photos desperately needed a makeover. A world of difference one year of blogging makes, right?? Apples are a weekly staple at my local farmers market now, and I knew it was time to start slow cooking my homemade apple butter again. Not to mention everyone is googling this right now! Not even kidding- 8 out of the top 10 search terms that are bringing people to my blog recently have had something to do with apple butter or making apple butter in the Crock Pot. This does not make a huge batch. I was able to get one full pint jar and a one smaller 4 oz jar from this. You could double the recipe to make a bit more for sharing. 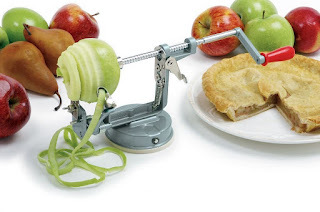 16-20 apples would definitely fit if you have a 6 quart or larger slow cooker. Like I mention in the actual recipe below, I rarely can this because we are pretty much guaranteed to go through this small batch within a couple of weeks. You could can this apple butter though if you are doubling the batch and want to save a couple as hostess gifts. Toss the chopped or sliced apples in the Crock Pot. Then pour in the apple juice. Dump in the brown sugar and the ground spices and then stir to mix. Add your cinnamon sticks to the mixture. 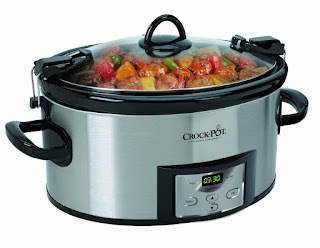 Turn your Crock Pot on low and cook for 6-8 hours. Every hour or so, stir the mixture to make sure the cinnamon is getting mixed in well. Remove the cinnamon sticks and then ladle about half of the cooked down apples to a blender. Blend until smooth. Mix back into the slow cooker with the remaining cooked down apples and spices. 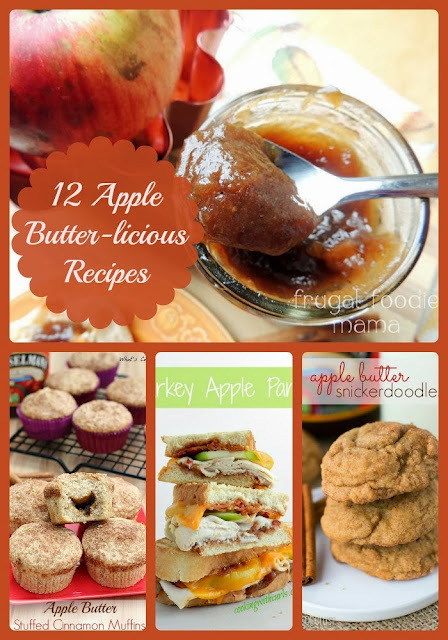 If you prefer a completely smooth apple butter, puree it all in batches in a blender. **Note please make sure to let the apples cool slightly in the blender before placing the lid on and blending. The heat from the apples will cause the lid of the blender to get vacuum sealed on if you try to blend them before they have cooled somewhat. You can choose to can your apple butter or refrigerate it and use within 2 weeks. I typically do not can this as it makes a small batch, and it almost always gone within two weeks in my house.